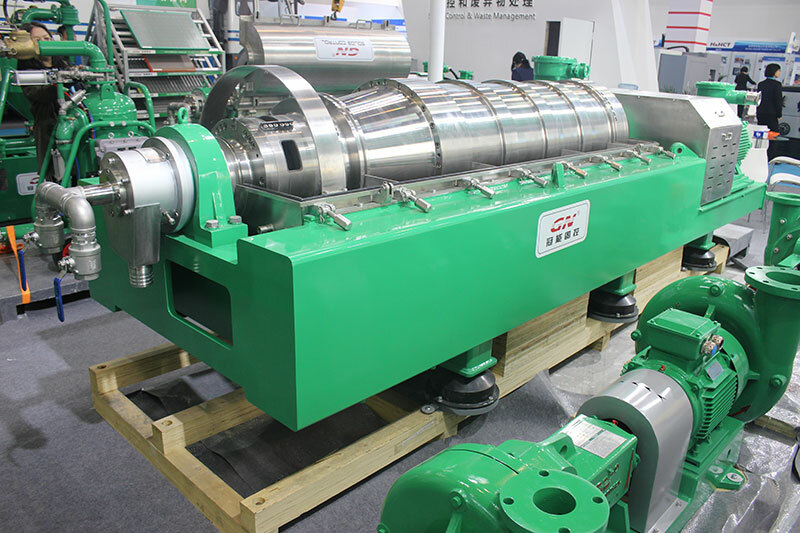 One unit of 22 inch bowl decanter centrifuge with feeding pump, telescopic skid as dewatering centrifuge unit, it can work together with chemical dosing system by adding flocculant or chemicals. 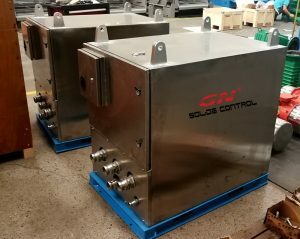 A fluids catching tank with pump is installed under the centrifuge fluids discharge port to collect the fluids discharged from the dewatering centrifuge. 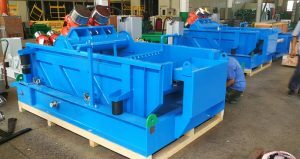 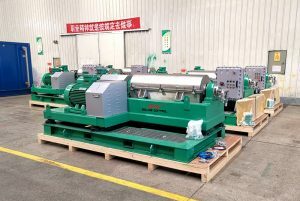 GN mud cleaner ( desilter cone with bottom shale shaker) separate the ultra fine solids by desilter cone with feeding pump, the cut point is 25 microns. 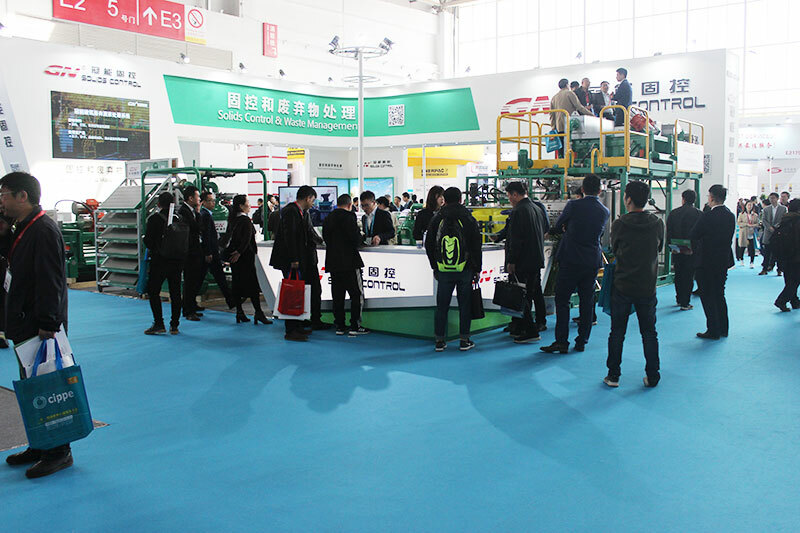 The washing tank under the mud cleaner collect the clean slurry discharged from desilter, and the drying shaker recover more useful fluids and make the discharged solids much drier. 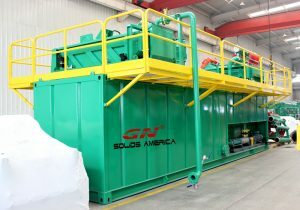 Firstly the waste ( composed of water, soil, large size trash and other mass) is delivered to the site by hydrovac truck and discharged to the large collection hopper, a bottom screen separate the large size trash from the waste slurry. 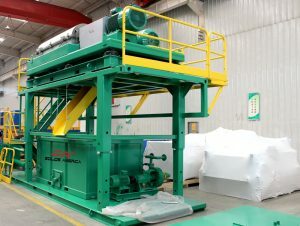 After separation, the waste is collected by the mud tank under the coarse screen. 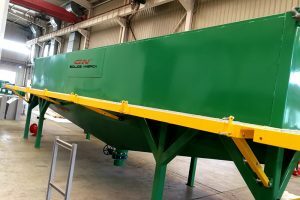 The waste slurry is pumped to GN high G drying shaker to separate fine solids and reduce the solids content. 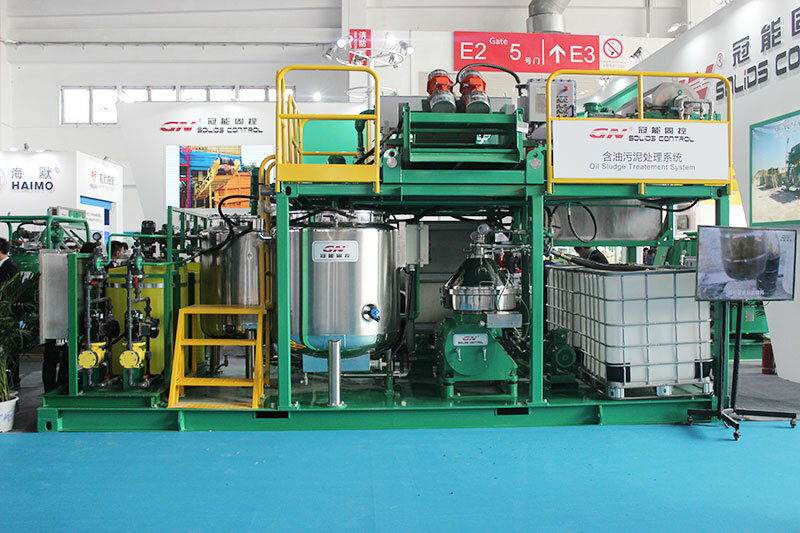 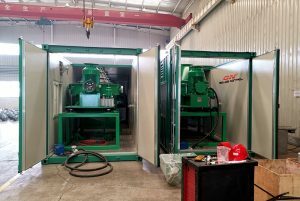 The high pressure jetting device is used to flushing the screens to avoid the blocking of shaker screens and wash the slurry.GN own made composite material shaker screens for longer working life is installed on the shale shaker.